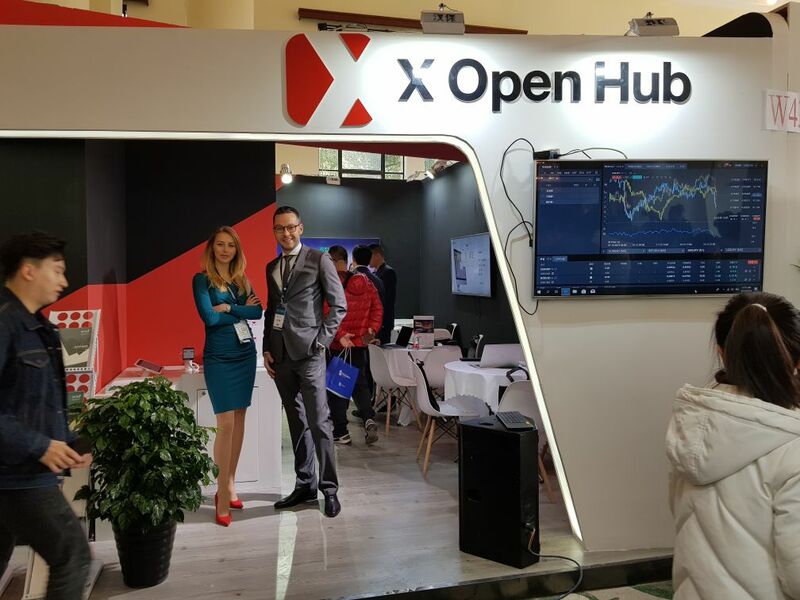 See why you shoud choose XOH as your liquidity and technology provider. 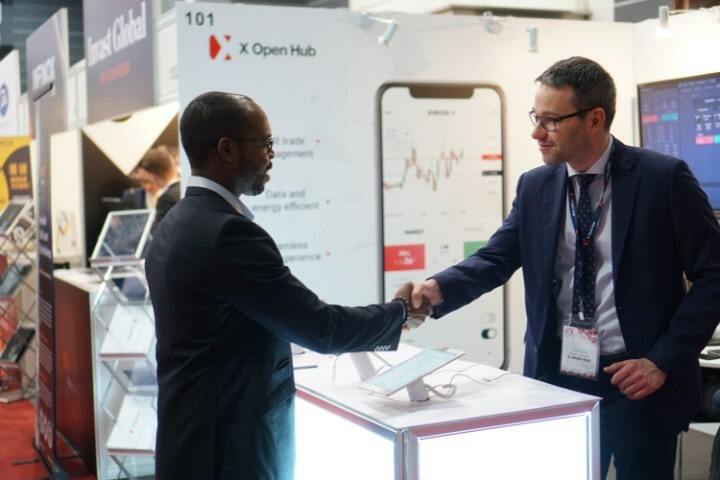 Our core goal is to deliver multi-asset liquidity and superior trading technology to financial institutions and retail brokerage firms around the world. 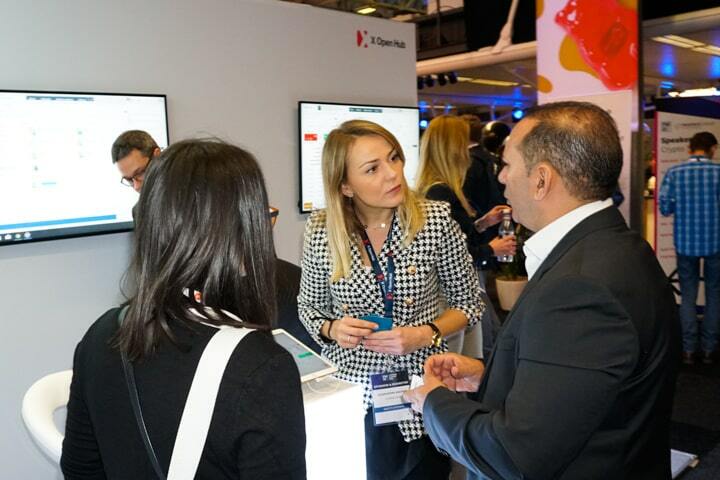 As a technology company, innovation, quality and reliability are the three core principals behind everything we do. As such, we invest a considerable amount of resources into maintaining our front-end and back-end systems so that you don't have to. 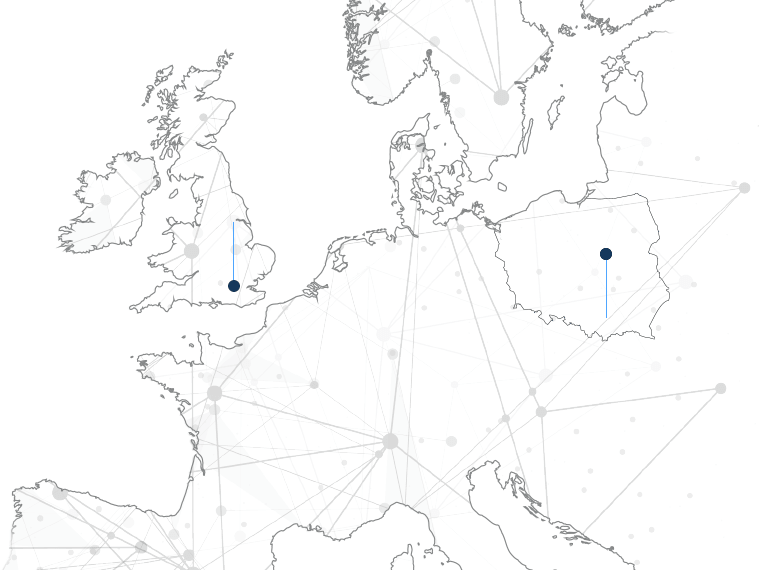 Our headquarters are in London, UK with our operations and technology center in Warsaw, Poland. Started his career in Bank Millenium SA (Banco Comercial Portugues) implementing IT projects for SME department. Further to that he joined the McKinsey & Company analysing banking, insurance and telecom industries. 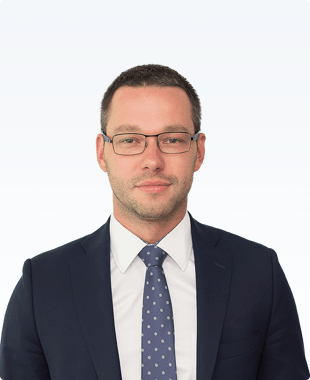 Before moving to the institutional arm of the FX business, for over 3 years he gained experience in XTB Trading Department managing the risk, introducing new financial instruments and assuring the quality of the execution for one of the biggest retail forex company in the world. 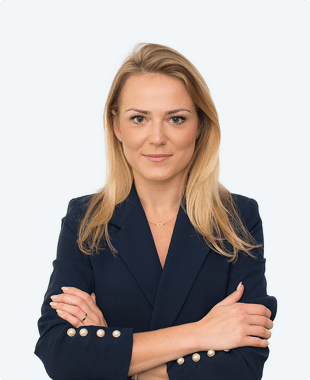 Aleksandra started her career in the financial markets industry in a sales department of Saxo Bank Poland, where she gained her first professional experience in establishing long-term relationships with individual as well as corporate clients. After 4 years with the company, she joined a sales department of XTB. 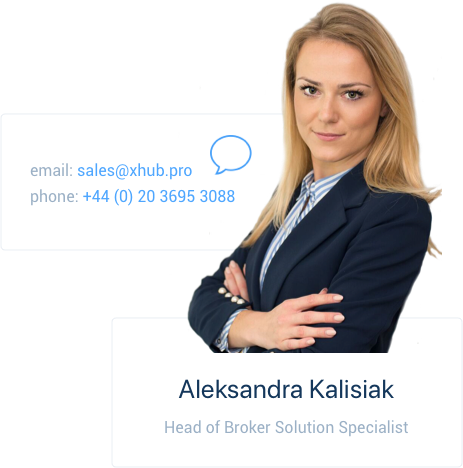 Having held multiple senior positions within the world’s biggest FX brokers, Aleksandra now leads the brokers solutions team at X Open Hub. Holds MA degree in economics from University of Warsaw, Faculty of Economic Sciences. He studied quantitative methods at Warsaw School of Economics as well as management and economics at University of Namur, Belgium. 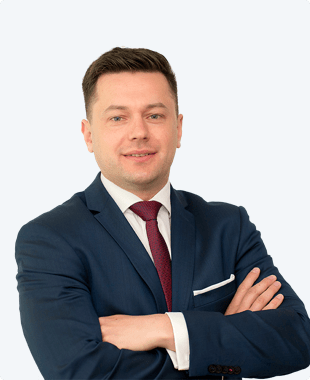 Paweł, before joining X Open Hub, gained experience in top Polish banks. He covered full range of services for strategic corporate clients, supported redesigning of organizational structure within one of largest bank in the country and participated in numerous trainings referring to financial industry. Order a call and get in touch with our dedicated sales departament. Get a free demo access to our award wining trading environment.